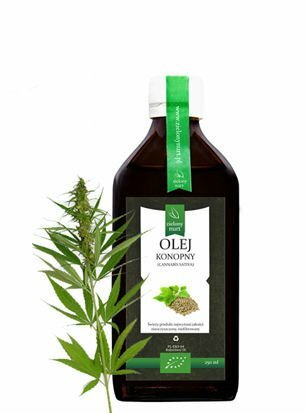 Our Hemp oil is a cold pressed oil from selected varieties of hemp seed. It is an essential part of a healthy balanced diet. 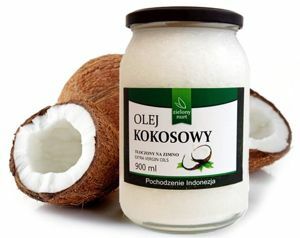 Hemp oil is a fat of the ideal proportions of fatty acids in particular from the family of omega-6 and omega 3. Best Before: 12 months from the production date. Store at temp. 20°C.